Below is the question relating to the year 1995. 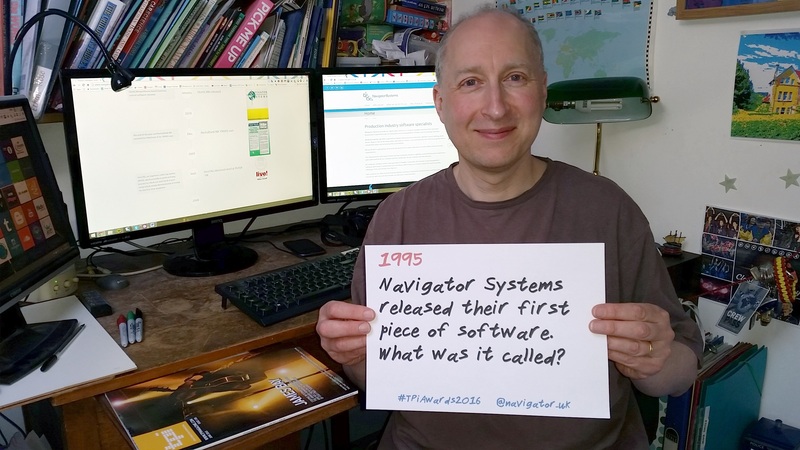 Navigator Systems released their first piece of software. What was it called ?